Since I’m doing a No Spend Challenge, I’ve been reaching for some of my favorite books on radical frugality to inspire and motivate me. I believe that wise money management is 40% head knowledge and 60% getting the emotions right. If you can get excited about frugality, if you can view it as a fun, creative endeavor, you won’t ever feel deprived. And, you’ll reap tons of energy to propel you forward. This is so whether your tightwaddery is temporary – something you do to meet an important goal that may change your life dramatically, or permanent – a chosen lifestyle. Reading about people who met amazing, far-out goals because of their willingness to think differently is exciting. Before there was minimalism, before there was freeganism, before there was voluntary simplicity, there was Dolly Freed (a pseudonym). After reading this book, Dolly became my hero. Who wouldn’t love a fiercely intelligent, unschooling, autodidact, cheeky, moonshine-brewing, basement-rabbit-breeding, irreverent teenager who wrote a best-selling book on sticking it to the man, but went on to work for NASA? She is my kinda gal. I wrote a review of Possum Living here. Possum Living became a cult classic in the late 70’s and was republished 30 years later, with an afterword added by an older, wiser Dolly. Dolly is such a character that reading the book is just plain fun. Regardless of the subject matter, I would love Dolly. As it happens, though, it’s a must-read for any frugal zealot. I have read these three volumes (available as one book in the link above) three times that I can remember. Amy D is probably the first ultra-frugal lady who made national media. Her newsletter, upon which the books are based, became wildly popular. She earned her so much, she was able to retire her husband (who became a stay-at-home-dad who cooked, cleaned and canned) while she ran the business. Her books contain not just general tightwaddery tips, but solid principles that help you think smarter about money. 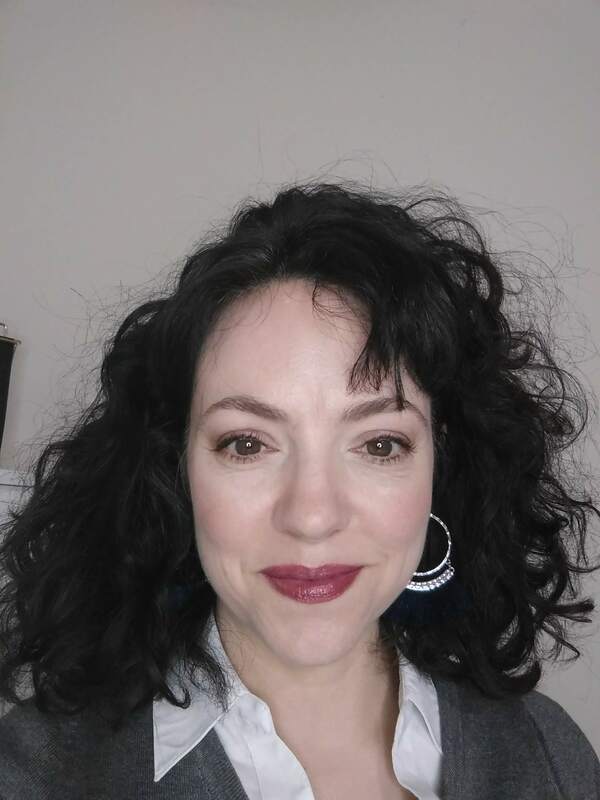 She excels at teaching you how to do a little one-time research that can pay off in savings for the rest of your life. If Amy D had a blog, I don’t doubt she would be the most successful frugal blogger online today. Since her books were written just before the internet became popular (she briefly mentions email in the last volume), the books are a fun trip down memory lane for us Gen-Xrs. This means some of the tips are irrelevant now, but since the book deals mostly in principle, they’re still priceless and de rigueur for the black-belt tightwad. 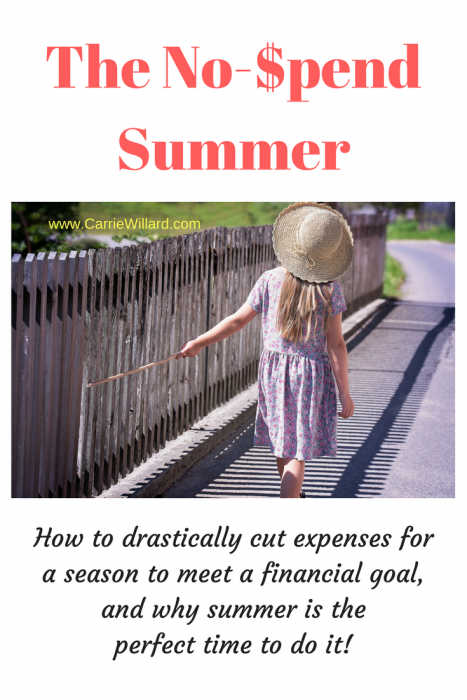 400 Ways to Save a Fortune, The Shoestring Girl: How I Live on Nothing and You Can Too (note: this book was recently re-released and updated, and I was honored to author a chapter about frugality with kids!) and Confessions of a Cheapskate . Priced from .99 – 2.99, they’re quick-and-dirty, cheap reads on scaling back your possessions and expenses to a bare minimum. Annie found herself a single mom after divorce. After years of being a homemaker, she had to figure out how to survive. She became a minimalist and taught herself how to publish ebooks for Amazon Kindle, which is how she supports her family now. These books are scrappy, and contain tips that most middle-class people wouldn’t consider. For example, Annie lives in a tiny one-bedroom home and her daughter has the bedroom, she sleeps on a futon in the living room. But they’re still full of practical advice that anyone can immediately put to work to save money. After seeing this author’s name and website everywhere on financial independence blogs, I bought his book. (Free with my credit card rewards, bien sur!). I keep seeing this idea of how it’s entirely possible to retire in less than a decade. To do it, you live on half your income and invest the rest. Some of the book is a bit over my head (Fisker thinks and talks like an engineer). But, it’s great at getting you to question the status quo of consumer culture. My husband enjoyed this one too. 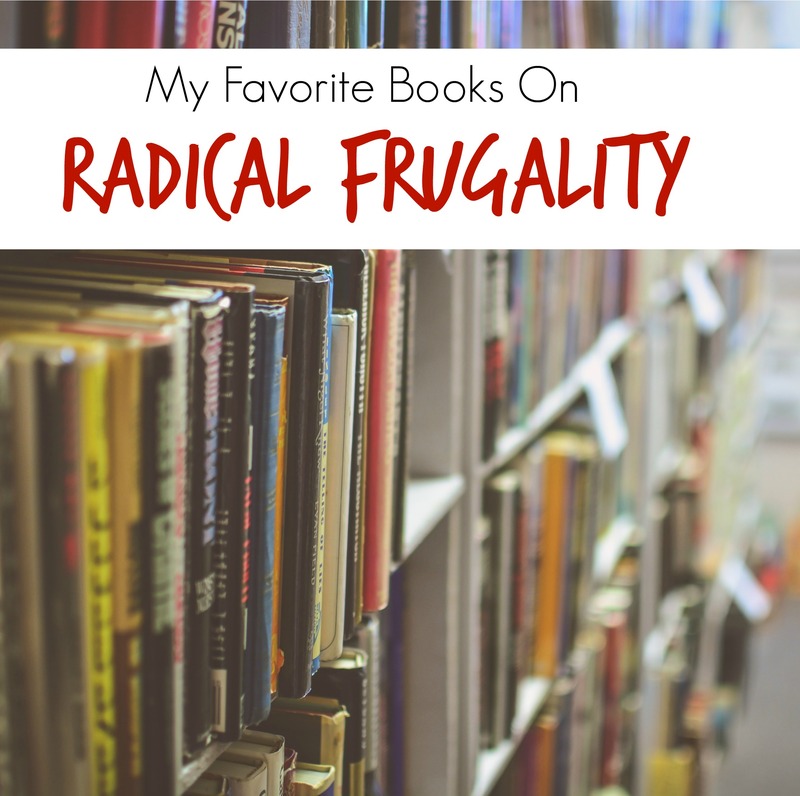 What are some of your favorite books on radical frugality? Please let me know in the comments! p.s. One of my goals for 2017 is to read 17 books on personal finance. See how I’m doing with that here. I received every edition of the Tightwad Gazette in the mail. It changed my life. I adopted much of Amy’s philosophy as my own. I would not have been able to survive the ups and downs of my income over the years without it. I was pleased to see it on your list. @Ja: Yes! She is such an inspiration. Many people have searched for her to see if she’s online, and I wish she was, but I understand her desire for some anonymity after years of TV and other appearances. She basically started the frugal revolution for our generation. I too received every edition of the Tightwad Gazette in the mail. Amy had very helpful information, much of which I used. Also glad to see it on your list! @Linda Wow, I didn’t know about the Tightwad Gazette until the books came out. I’m jealous you got the original copies!